A while back, Golfing Weekly ran a survey for Ireland's Top 50 Links Courses. Now they're doing the same with our Parklands. They've revised the survey format somewhat as there were a few niggles with the previous selection process, so this one should be easier to manage. Go on, before you start, list off your top five parklands. I thought the links rankings would match the international and national rankings fairly closely, but I was proved very wrong. Ballybunion came 1st, Lahinch came 2nd and Royal County Down came 12th. 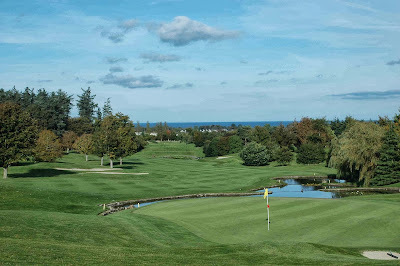 I'll stick my neck out and say that the parklands should be more along the expected lines, with Adare, Druid's Glen, K Club, Killarney (Killeen), Killeen Castle, Lough Erne and Mount Juliet all making the top 10. ... and the real dark horses, such as Ballinrobe, Mullingar, Portumna, Rathcore, Tullamore. I'll even throw in another personal favourite of mine: Esker Hills. One thing I'm not sure about is how well the top parklands in Northern Ireland will fare (excluding Lough Erne). 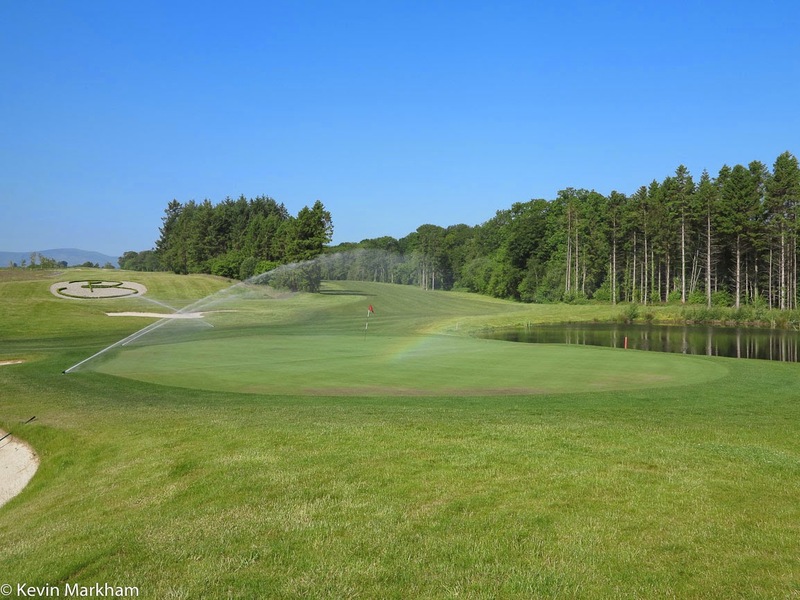 There's Belvoir Park, Clandeboye, Galgorm Castle and Malone - all fine courses and well able to match our big parklands south of the border, but how many people voting will have ventured north to play them? * My top tips for a surprise top ten appearance. It's all a bit of fun and a chance to have your say - let's be honest, when a new ranking comes out you'll always be critical of something. Am I right? SO make up for it and get involved - you could win a Nikon Rangefinder worth €350, plus a fourball to your top parkland course. Follow this Golfing Weekly link and read the instructions. The minimum number of courses you can nominate is 10. You have until 4 November to vote. Please note, there is one small downside to voting - if you fill in your top ten and put Lough Erne at number 6, but then decide to move it to number 4, your other selections don't simply shift down one place... you'll have two Lough Ernes on the list, which means you have to move things around yourself. Not too difficult in this example, but if you completely forgot about Mount Juliet after you'd entered your top 30, it would be a pain in the backside. My recommendation is therefore to look at the drop down list and write down your choices first. Go on Kevin hazard a guess my #1 ?? 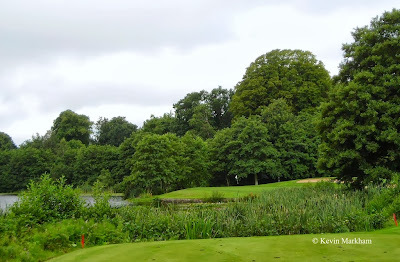 Taking the obvious Adare out of the mix, those are four great and mostly unknown courses. 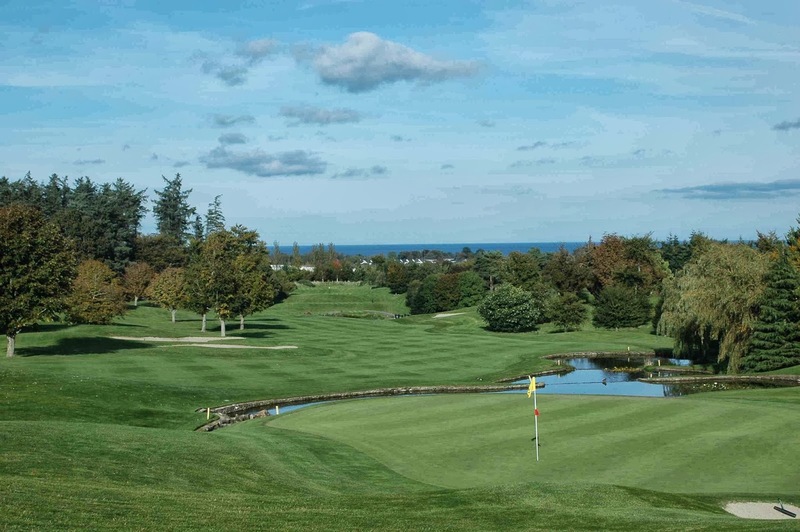 Moyola Park is a cracking course that most golfers south of the border have never heard of. Should probably have included Druid's - like the ad says, "beautiful. But tough".